Mr. Darcy loved Elizabeth Bennet, once. But when misunderstandings drove them apart, he could not mend the rift. Miss Bennet insisted she would never care for him. He resolved to forget the fire in her dark eyes, though it seemed impossible.While Mr. />While Mr. Darcy fulfills family expectations and marries Miss de Bourgh, Elizabeth Bennet finds solace in the arms of a young explorer — whose unseemly connection to the de Bourgh family is a hidden embarrassment. The years are not kind. Before her 24th birthday, Elizabeth is left widowed and childless. Forced by unfortunate circumstance to meet Mr. Darcy again at Pemberley, she finds him widowed with a daughter. Catherine Darcy is so like her father, it takes Elizabeth's breath away. She soon forms a close bond with the motherless girl, and Mr. Darcy cannot help but notice. In fact, he can scarcely take his eyes off Elizabeth. He kept his passion hidden away for years, but Mr. Darcy's heart will not be denied a second time. And the fire in Elizabeth's eyes has only grown stronger. Could a flame still burn for him? 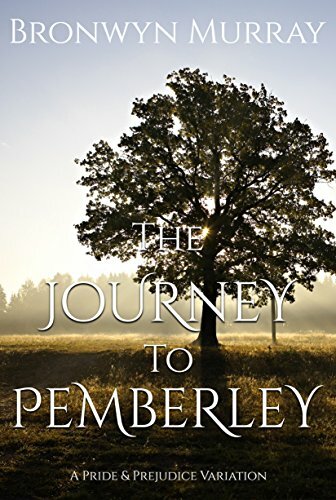 The Journey to Pemberley is a sweet and clean Pride & Prejudice variation full-length novel. It features amusing wits, proud men, familial dramatics, and above all else, a second chance for true love between our dear couple and an happily-ever-after. Fitzwilliam Darcy, An Honourable Man is a Pride and Prejudice variation. Not a simple retelling, it is an intriguing new story that does not follow canon. It is rated for mature audiences. Leaving England after his disastrous proposal was refused ats refused at Hunsford, Darcy spent two lonely years in Scotland and Ireland before returning home to face Elizabeth Bennet, certain that he could regard her as an indifferent acquaintance. Events that transpired in his absence have left Elizabeth a changed woman. The victim of a marriage by deception to Count Stefano, she has suffered greatly at his hands. Will Mr. Darcy rescue the woman he vowed to forget? 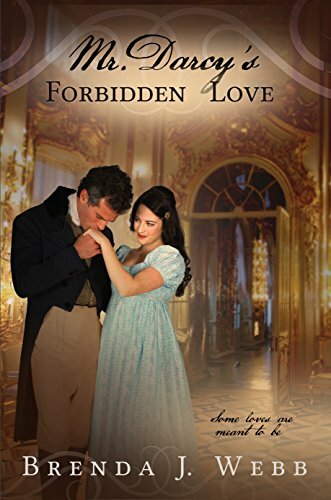 Mr. Darcy's Forbidden Love is a Pride and Prejudice variation. Not a simple retelling, it is an intriguing new story that does not follow canon. It is rated for mature audiencesWhen Fitzwilliam Darcy meets Elizabeth Bennet for the first time, he is aime, he is already married to another woman. Forced into a loveless marriage, in name only, to the widowed Lady Gisela Grantham because of his father’s sins, Darcy is obliged by honour to remain in the marriage to hide a dark secret. That unhappy part of his life, however, is quickly coming to an end as he meets the love of his life in a little-known village in Hertfordshire. 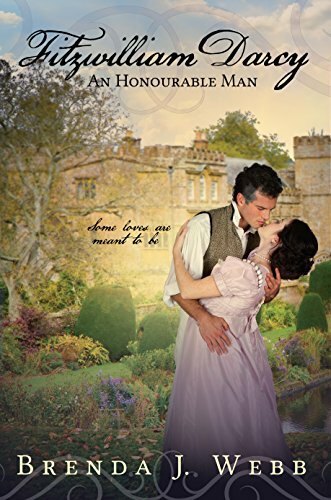 Mr. Darcy’s Forbidden Love is a Pride and Prejudice variation, not a simple retelling. It is the story of a love that was meant to be—a passion too strong to be denied. So much in life depends on chance and sheer luck. How much do we often owe to being in the right place at the right time?In Jane Austen's Pride and Prejudice, Elizabeth Bennet plans to visit the Lake District with her uncle and aunt, yet ends up at Pends up at Pemberley instead, just as, by coincidence, Mr Darcy also arrives home. They meet, understand one another better and all eventually ends well. Now they are very different people, altered by marriage, time and situation, although, Mr Darcy's failed proposal in the Parsonage at Hunsford still haunts both of them in different ways. 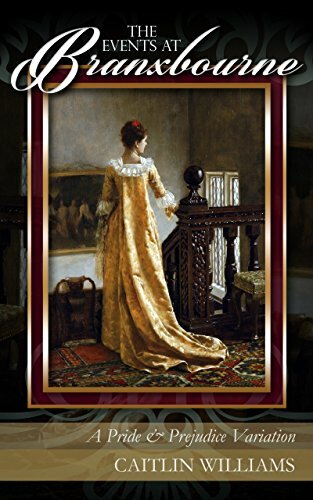 Elizabeth is a companion to her Aunt, Mrs Mountford, a widow of great standing in society who married exceptionally well and 'Miss Bennet' finds herself accepted in the very best of circles and able to marry whomever she might chose. Mr Darcy did his duty by his sickly cousin, Anne de Bourgh, and married her to protect her from the tyrannical force of her mother Lady Catherine. He has come to Bath, however, a widower, with his family, the Fitzwilliams, and his sister, Georgiana. Darcy sees Elizabeth, the woman who rejected him, in the opposite box at the theatre and cannot help falling in love with her all over again. Now though, it seems there are even more hurdles to overcome for them to be together, including Elizabeth's new suitor, the handsome and charming Mr Yorke. Mr Darcy is still a little proud, still not able to 'perform to strangers'. Can Elizabeth see past his reserve and awkwardness to the decent man underneath? This book is a re-telling of Pride and Prejudice from Chapter 36 onwards (Darcy's failed proposal and the delivering of his letter). It is a light-hearted mix-up of Pride and Prejudice and Persuasion, with a nod and a wink towards Northanger Abbey. Lady Lambert, or Elizabeth Bennet as she was once known, appears to have made the perfect match. Having refused Mr Darcy’s proposal of marriage at Hunsford, she is now married to a viscount. Yet beneath her fine clothes beats a heart filled with regrets. 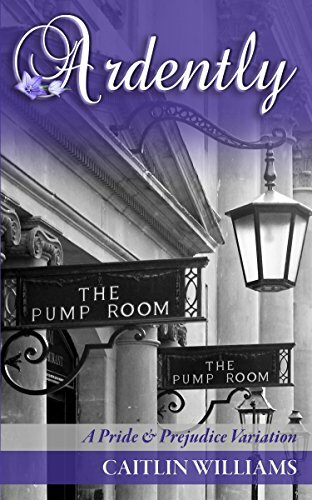 Dark secrets lurk in every corner of her elegant London townhouse, and while she might have at her disposal many excellent and numerous carriages, they all seem to take her places she does not truly want to go. Into her, now desolate, existence comes Mr Darcy again, a changed man, a better man, the very best of men, and still very much in love with her. Is it all impossible? She ought to resist him, yet she cannot stay away. Theirs is a dangerous, scandalous love. A Pride and Prejudice variation from the author of The Coming of Age of Elizabeth Bennet, Ardently and When We Are Married. “When it comes to the heart, all logic is lost.”Elizabeth sacrificed everything. She married Mr. Collins after the death of her father as an attempt to keep Longbourn for her family, but at a terrible cost. She gave up so much more than her last namelast name once the gold band was placed upon her hand. The only light in her life is the companionship of her young dog, Dash. He is there for her in a way that no one else is, though she worries as much for his safety as her own. One day, Dash runs away, and Elizabeth finds him in Mr. Darcy's arms. 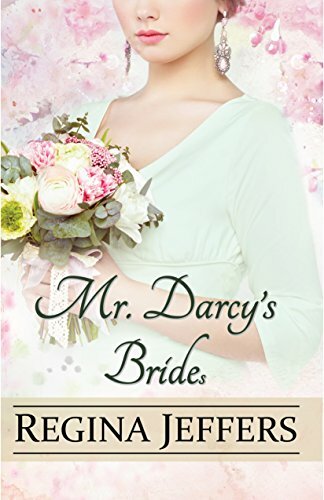 Although she is drawn to Mr. Darcy's kindness, she is already married, and their attraction has to be put aside. Everything changes after the sudden death of her husband. Can Elizabeth leave her past behind to embrace a future with Mr. Darcy? Or will they be forced to be forever apart? 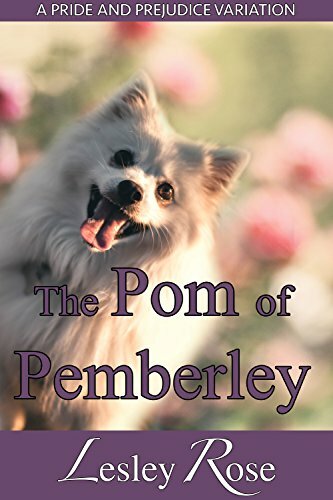 The Pom of Pemberley is a 53,000-word Regency romance novel. It is sweet and clean with a happy ending. I much prefer the sharpest criticism of a single intelligent man to the thoughtless approval of the masses.ELIZABETH BENNET is determined that she will put a stop to her mother’s plans to marry off the eldest Bennet daughter to Mr. Collins, the Longbs, the Longbourn heir, but a man that Mr. Bennet considers an annoying dimwit. Hence, Elizabeth disguises herself as Jane and repeats her vows to the supercilious rector as if she is her sister, thereby voiding the nuptials and saving Jane from a life of drudgery. Yet, even the “best laid plans” can often go awry.